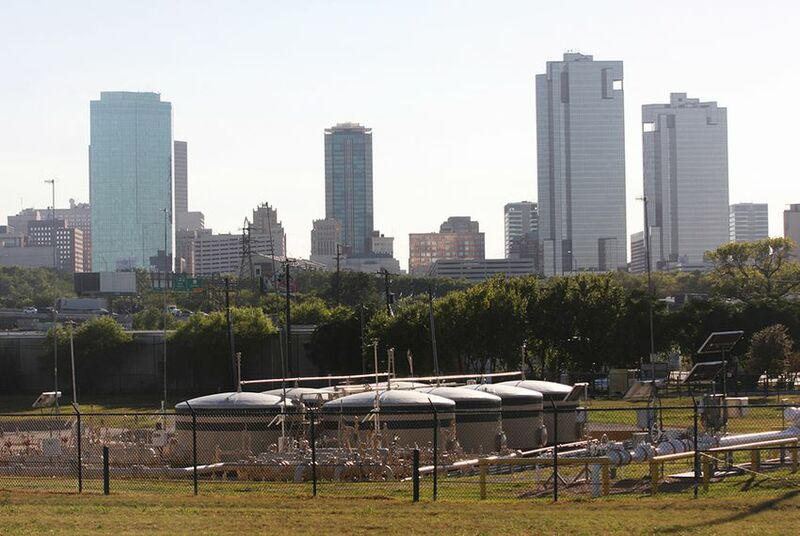 A House committee on Monday approved legislation that would limit local control over oil and gas activities — a committee substitute for a bill that initially stirred anger in city halls across Texas. In a 10-1 vote, the House Committee on Energy Resources approved an updated version of House Bill 40, among the most prominent of nearly a dozen bills filed in the aftermath of Denton's vote in November to ban hydraulic fracturing within the North Texas city's limits. The bill also includes what Darby calls a “safe harbor" provision, protecting cities from legal challenges if their ordinances had not triggered litigation in the past five years. Sandlin said his group still opposes the bill, but the latest tweaks make it far more palatable. Last week, the Senate Committee on Natural Resources and Economic Development approved a companion to Darby’s bill. That version did not include any compromise language for cities, but its sponsor, Sen. Troy Fraser, R-Horseshoe Bay, said he would consider tweaks in the full Senate.